Gunta Dravniece is a Senior Consultant for KNCV Tuberculosis Foundation (KNCV). She mostly works in countries in the former Soviet bloc and has recently visited Kyrgyzstan to help with the expansion of access to new treatments. For Gunta, every life deserves to be saved. Do you think it’s possible to end TB? Why do you advocate for new treatment approaches? How do you feel when you see that a patient is on the wrong treatment? What would you like to change in TB treatment today? You often say that ‘someone’s life is influenced by each decision’. Why does this matter to you, and why should it matter to others? What surprises you in Kyrgyzstan? 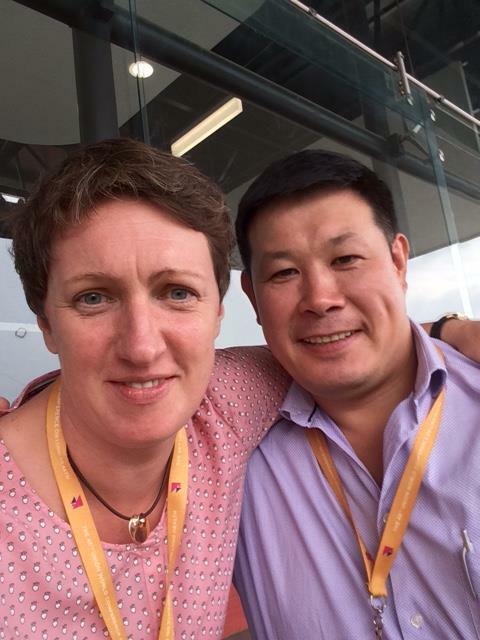 How is the TB situation in Kyrgyzstan evolving?